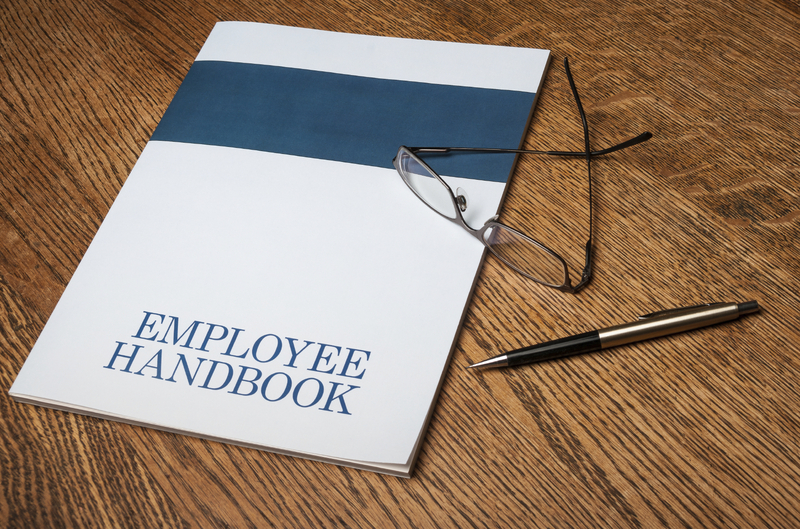 Handbooks establish workplace rules and expectations. In today’s challenging and ever-changing work environment, a well-constructed employee handbook is more important than ever. Once thought to be optional for small employers, in the present business environment all employers should consider the potential benefits that may be obtained by providing explicit guidance with respect to employee expectations. Indeed, in some instances, the existence of a well-written policy may be the key to defeating, if not preventing, a lawsuit. Further, periodic review of existing handbooks is critical to ensuring that the policies reflect current applicable law, address changed societal circumstances and remain relevant and germane to the evolving workplace.